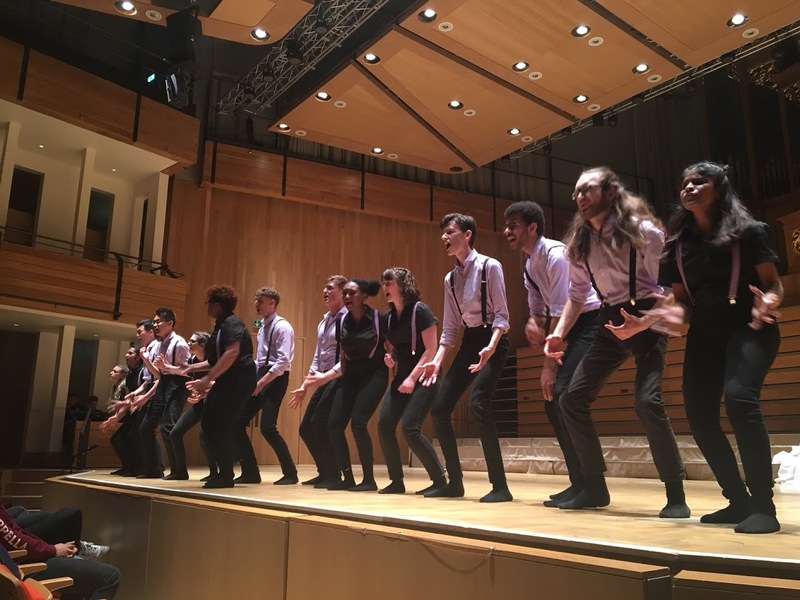 The University of Manchester's A Cappella Society is raising £1,261 to compete in the quarter finals of the International Championship of Collegiate A Cappella this year, which will get Manchester A Cappella on the global map of university a cappella! 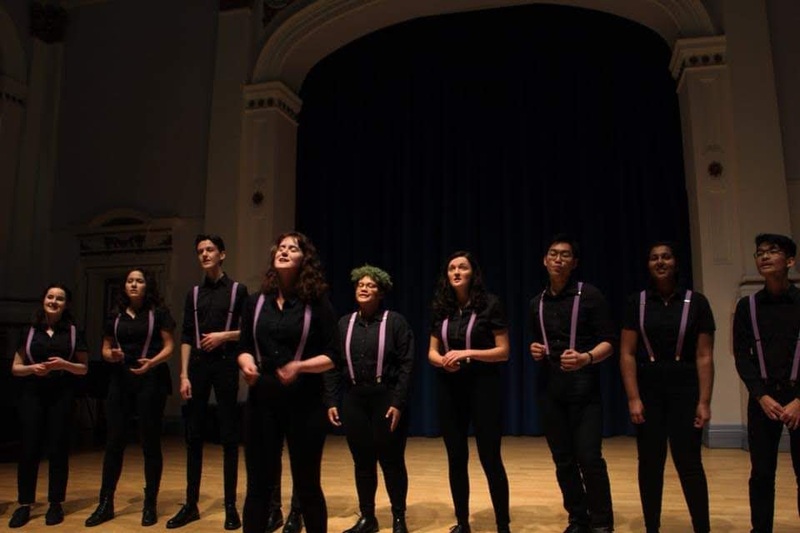 Fantastic Beats and Where to Find Them is the competition group of The University of Manchester's A Cappella Society. 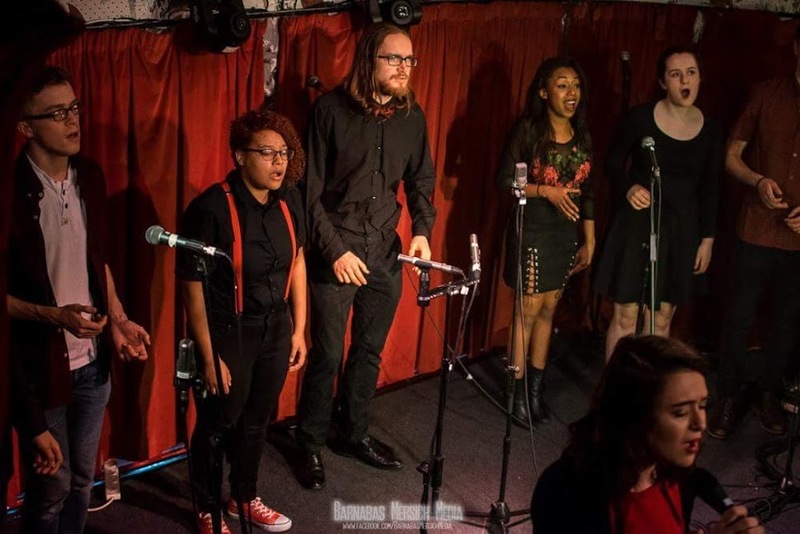 We are part of a wider group of students who are passionate about a cappella and representing the University. Our manager, Ayla Huseyinoglu, and musical director, Courtney Levy, along with the rest of the group would love to have the opportunity to compete in the ICCAs. Fantastic Beats has gone from strength to strength since its creation in 2016. Last year, donors to The University of Manchester helped us get to the finals of The Voice Festival UK; a national a cappella competition. This year, we have gone global, with our group making it to the quarter finals of the ICCAs! 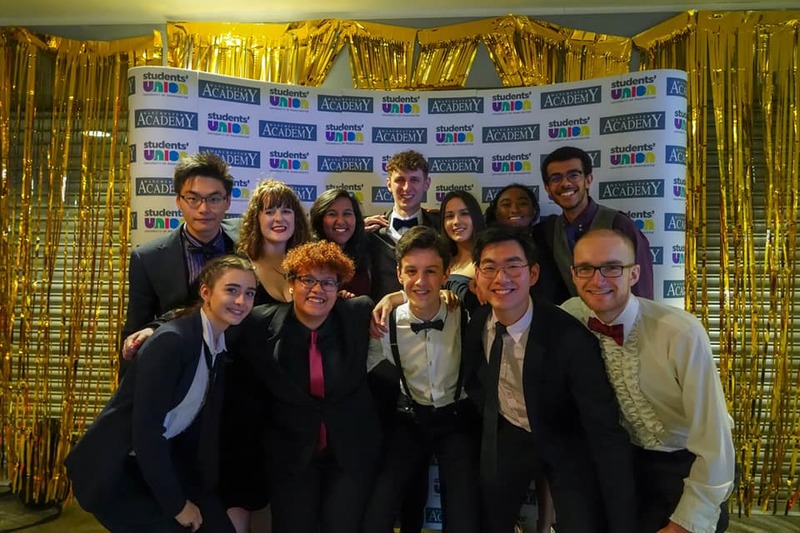 As part of the wider University of Manchester A Cappella Society, Fantastic Beats would love to represent The University of Manchester at the ICCAs in February 2019. We are extremely excited to be considered alongside some of the most successful groups in the country. Our committee and our team are all passionate about music and singing- we put a lot of time and effort into the group. This semester, we have been busking in Manchester city centre, participated in a Northern A Cappella Showcase in Leeds and participated in our own society’s winter show, as well as submitting our audition video to the ICCAs. We'd love to get to Birmingham and the ICCAs as we would love the chance to show off the talent and dedication that Manchester A Cappella has! If we manage to do this, the hard work that our group has put in will have paid off, and will undoubtedly bring our members much closer together. We hope that our potential donors will help us get to the ICCAs by funding our travel and accommodation costs to get there. If we are successful at the quarter finals, we would get through to the UK finals, giving us the chance to compete against some of the best a cappella groups in the country. Your donation will enable us to represent The University of Manchester on this stage! The minimum fundraising target of this project is to pay for our accommodation costs whilst in Birmingham competing. Based on current estimates from Travelodge, this will cost £898 for all 16 members of the group for a two night stay. The full fundraising target would cover our travel costs for trains from Manchester to Birmingham, in addition to the accommodation costs. Based on estimates from the Trainline website, this comes to approximately £363.20. Our full fundraising target is therefore £1261. If we exceed our full fundraising target then we will spend the additional money raised on reimbursing members for the costumes that we plan to wear for the competition performance and for subsistence costs whilst in Birmingham. Our Facebook and Instagram are both active social media accounts (links below). We will post Instagram stories throughout the competition weekend, updating our donors on our activities and the ways in which they have helped us. Throughout our crowdfunding campaign, our Facebook page will keep you updated on our progress. We have some awesome rewards available for those of you who chose to donate to us. Check them out on the 'rewards' section of this page. Follow our social media accounts here to keep up to date with our crowdfunding progress and with all of our events, including our upcoming trip to the ICCAs! We really appreciate you reading about our project. Please make a donation now to help us get to the ICCAs - we would all be extremely grateful for your support. If you can't donate, there are other ways to help us succeed. Please share our page with whoever you can – on Twitter, Facebook, LinkedIn, by email, telephone, in a chat over the fence or on our blog – the more people know about it, the more likely we are to make this work.